Creating diffuser blends to invoke a feeling or mood is one of my favorite things about using essential oils. At home we use different blends for sleep support, immune support, emotional support - happy, calming, festive (holidays!!) and more. It’s absolutely freezing in this house right now so I’m diffusing all of the happy and uplifting blends in all of the rooms today. 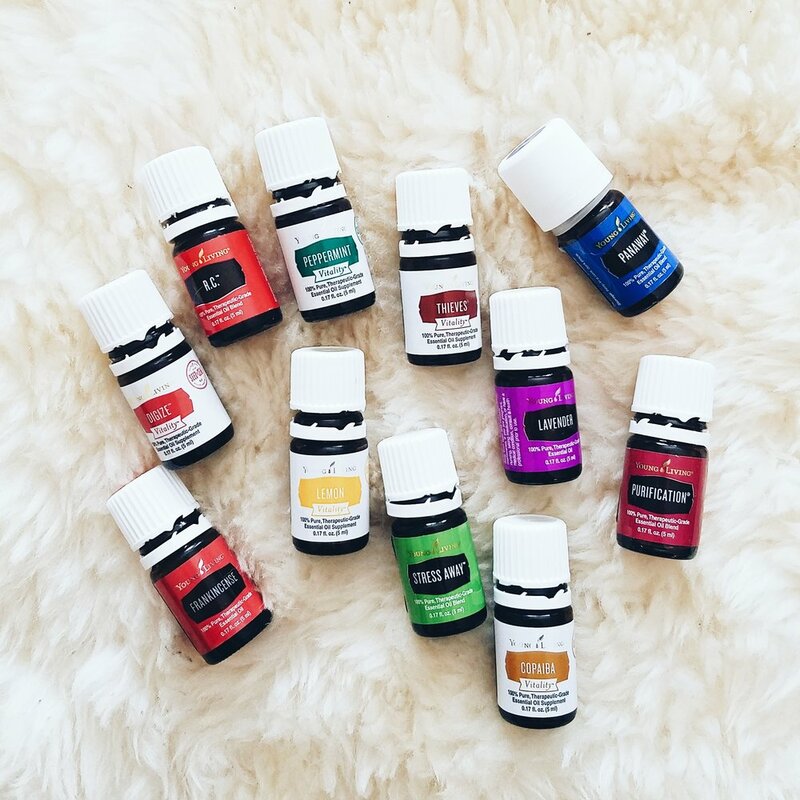 Some of my favorite oils are the ones that I smell and they just make me happy. Joy was one of my first loves and I still use it daily (either in a diffuser, as perfume or both). 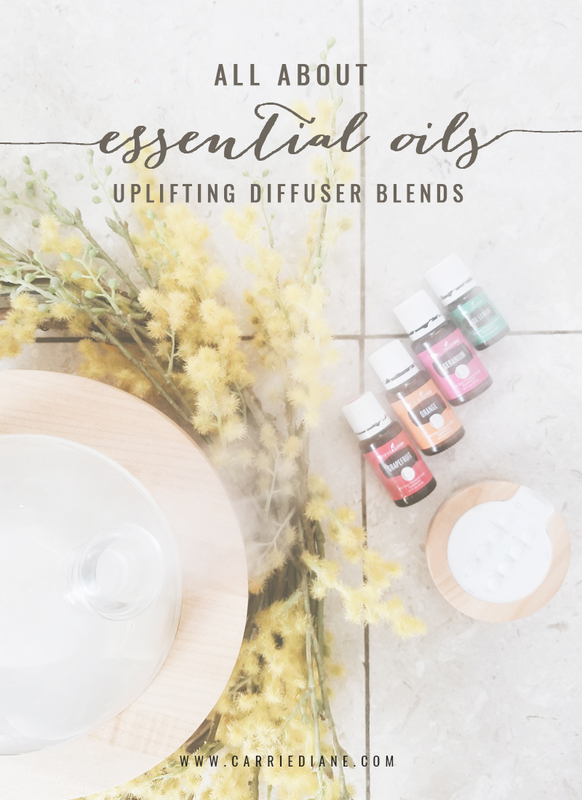 There are some oils that I just can’t seem to enjoy (geranium and bergamont both come to mind) however when they’re mixed in a diffuser blend they seem to work perfectly. What are your favorite oils to use to brighten your mood? 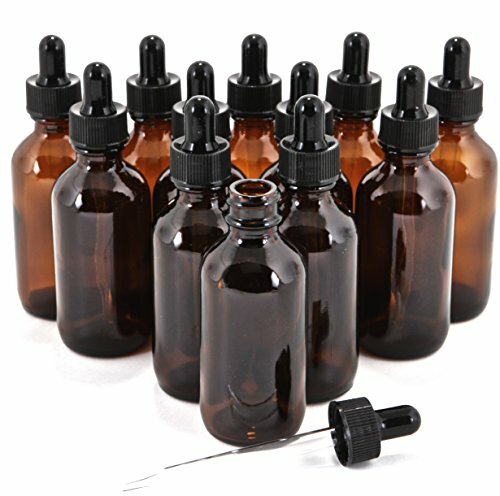 I have found that the citrus oils always seem to make an appearance for me when I’m looking for happy blends. There’s also nothing quite like Valor to make me smile. 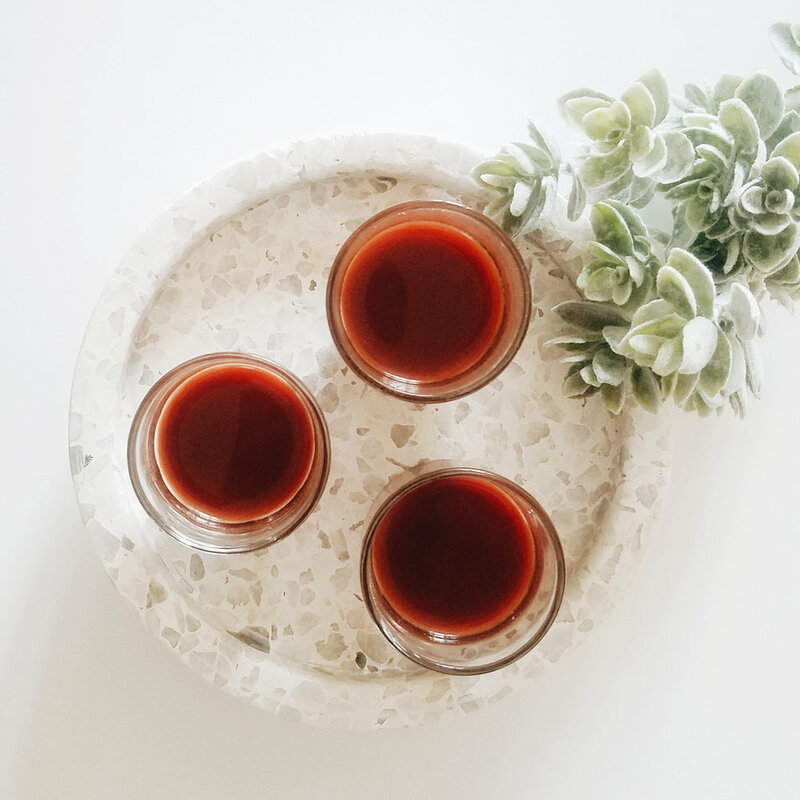 We’ve talked about creating a morning routine for self care and part of that process is ensuring you get enough sleep the night before to be able to get up early enough to not feel rushed and out of control in the mornings. WHY IS A BEDTIME ROUTINE GOOD FOR SELF CARE? Creating a solid bedtime routine helps you fall asleep faster to allow your self enough sleep to start your following day with intention and strength. It gives you the opportunity to devote some time to yourself to reflect on your day. It gives you the opportunity to take care of your skin, teeth and body. It gives you the opportunity to reflect on your day. It gives you the opportunity to create a habit that is beneficial for your mind and body…the more good habits you create in your life the more momentum you build towards your goals and dreams. Set a bedtime - one that allows you enough sleep with your routine and try to stick to it. Gratitude reflection - take time every night to reflect on your day and the things that you are grateful for…small things and big things. You can journal this in a book or simply think through them. I do this as I’m in bed preparing to fall asleep. If you pray, make sure to allow time for this as well. Dim lighting - when you are going through your bedtime routine, make sure that the lights aren’t overly bright to keep you awake. 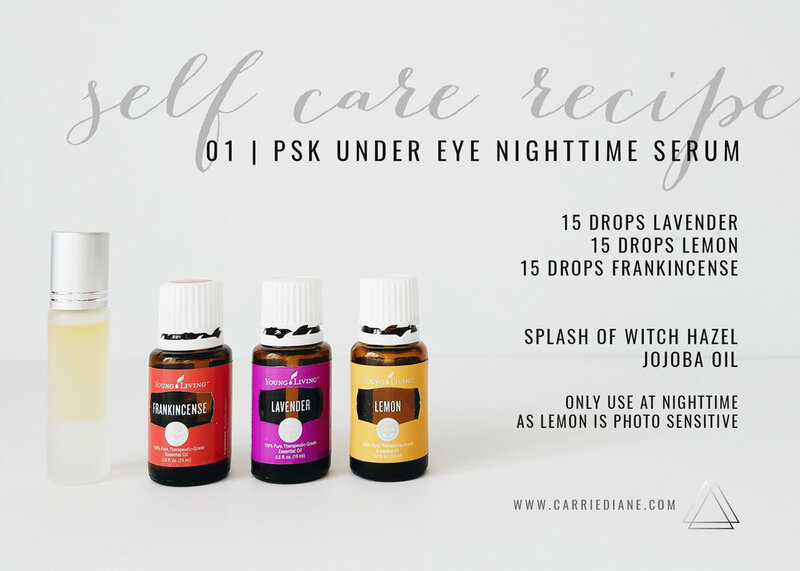 This is time to wind down and relax your eyes and body. Stretch your body - include deep breathing and stretch your muscles to relax. There are also some great nighttime yoga routines that can help with this, google or pinterest will bring up lots of options. Pamper yourself - take enough time to wash the day off of your face. Take care of your teeth, shower in the evening if it helps relax you. Take care of your skin and hair. Set your alarm for the morning - be realistic and make sure that you are allowing for enough quality sleep. Make sure that when that alarm goes off in the morning you are not hitting snooze…not even once. Prepare clothing for following day - are you working out in the morning? Make sure your clothes are ready and waiting. Don’t waste time in the morning or give yourself an excuse to not follow through with your intentions. Think through the following day - anything big coming up tomorrow? I try to make sure that I go through my planner at the end of each work day. I don’t want those unfinished tasks floating in my mind and keeping me awake at night. Get them down on paper and rest easy in knowing that you’ve set yourself up for success the following day. Essential oil sleep blend - I am a huge believer in essential oils for sleep. The blend that I use has given me the best sleep of my life and keeps me asleep. Falling asleep was always a huge problem for me and finding something to help me was life changing…really. Look for the recipe below. Calm spa like music - the diffuser that I use in my bedroom also plays different music. I choose a tune that is simple with no pattern so that I can fall asleep quickly and stay asleep. This has made a huge difference in the quality of my sleep every night. Excuses - just do it. I know you’re tired, you might think it’s ok to skip a night. But the habits that you are creating are so very beneficial to your overall health and wellness. See number 5 above. Don’t give yourself an out. No matter how tired you are or how “just this once” you’re going to skip washing your face…don’t. Take the time to take care of yourself. Have everything that you need for your nighttime routine stocked and ready. Don’t make yourself go looking for the things that you need. Make sure that you have properly closed out your work day - having unfinished tasks swirling through your mind at bedtime makes it very difficult to unwind and relax. Have a set routine. Use the worksheets that you can download at the end of this post to create a routine that you can stick to. Make sure that you love your routine. Give yourself something to look forward to, create a relaxing routine that you want to follow each night for better sleep and wellness. 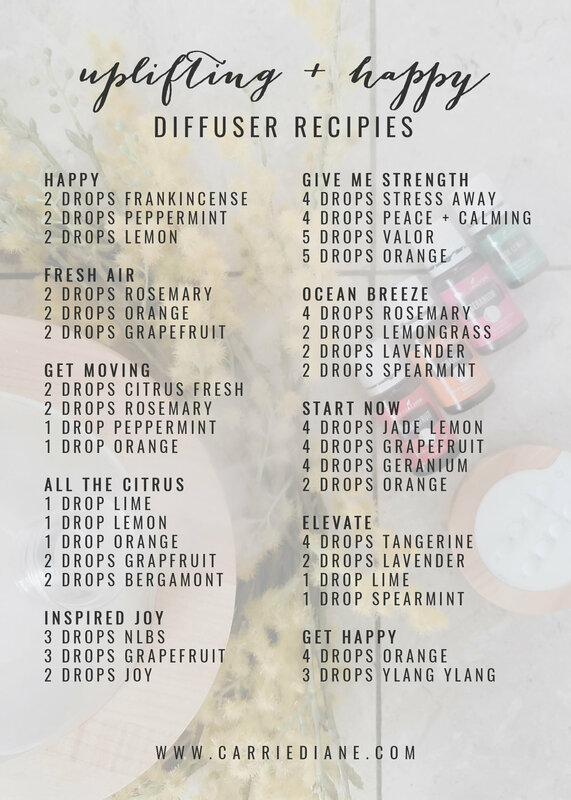 I set up my diffuser first thing when I go to my room at night - the sounds and the smells get me relaxed and keep me on track with the habits I am creating for myself. My skincare routine is one that I love and see results from so I don’t feel as though I’m wasting my time. I see the benefits and love the way the products help my skin and add to the relaxed feeling I am trying to create for myself. I properly closed out my workday earlier and know what tomorrow holds for myself. I’m not trying to remember the things that I need to do the next day. 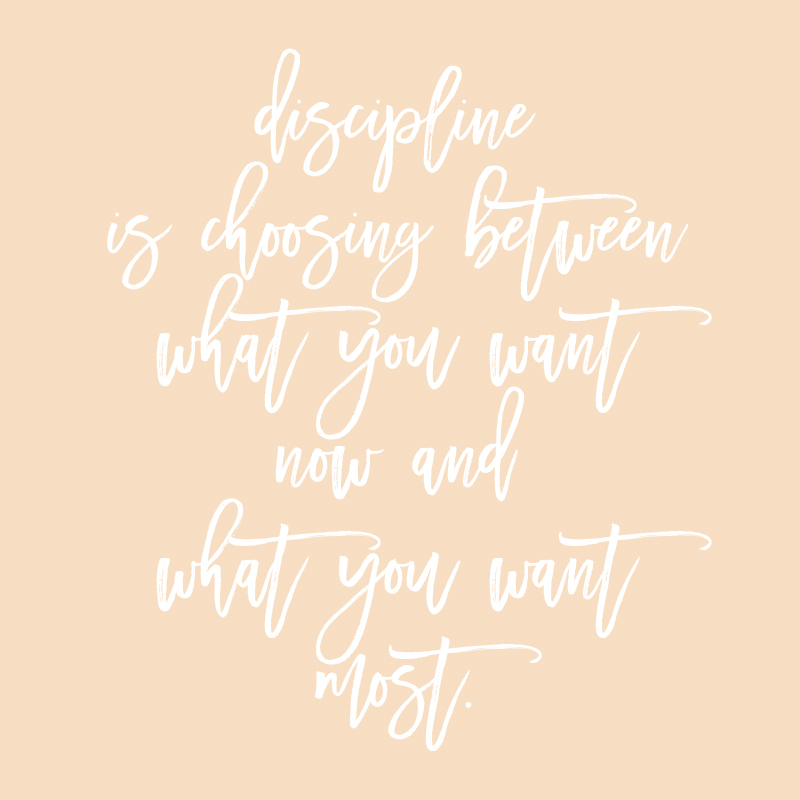 I think through what I need to wear and I get my clothes ready for my workout (which is still in progress for me…but I’m working on creating this habit). I try not to eat or drink too close to bedtime. I have created a process where I don’t have to think about the next step. Like putting on your seat belt in the car, it’s a habit and I know what is expected of me every night. What kinds of things do you want to include in your bedtime routine? What are the possible things that might throw you off track? Are your nights all going to be the same or will you have varying bedtimes and routines? 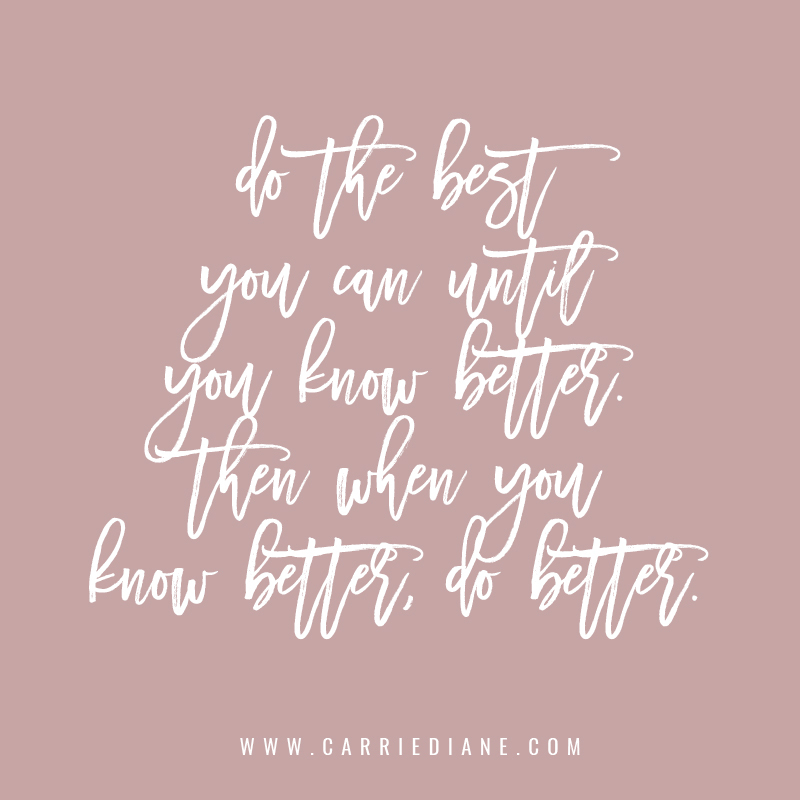 What can you do to keep yourself disciplined long enough to see the benefits of this self care practice? 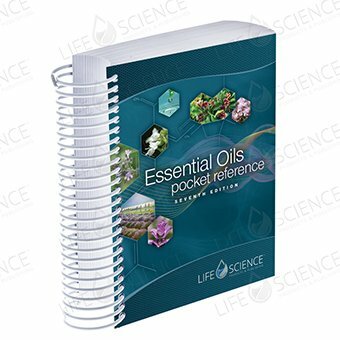 If you’re a member of Young Living you have likely heard all about Essential Rewards. You might not be sure about why this is something you need or if it’s something that you even want in your life. 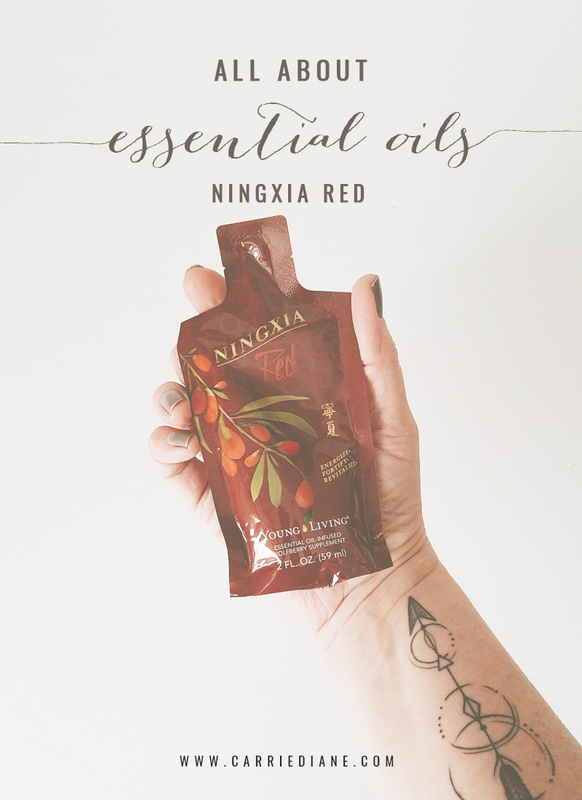 When I signed up with Young Living at the end of 2017 I decided I was going all in. 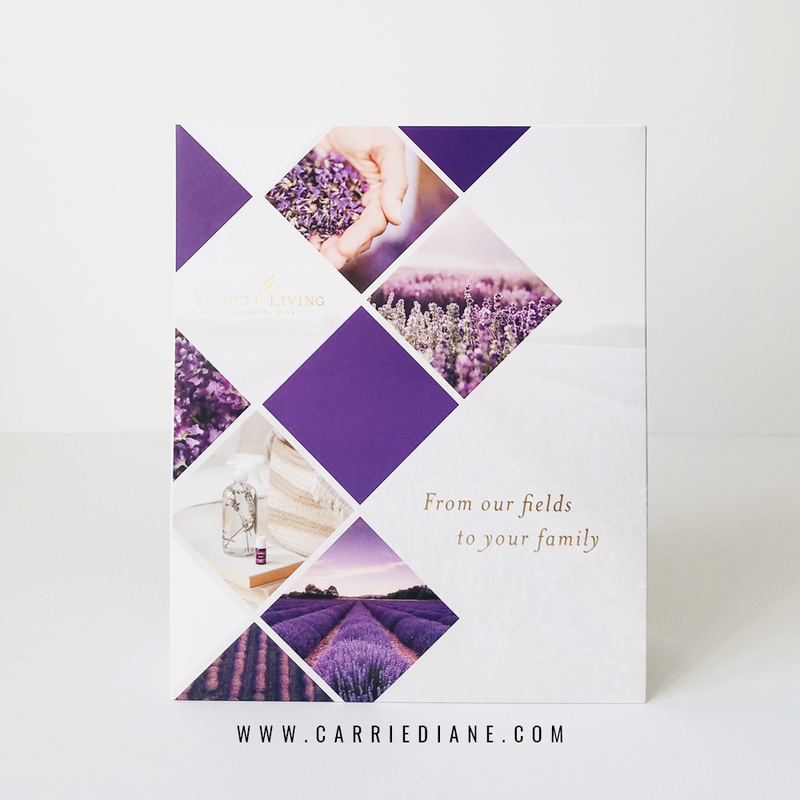 I was going to slowly start switching out products that we had in our home with healthier versions and I also had a pretty big wish list of oils and other products that I wanted from the catalog (if you haven’t looked through yours yet - you need to! 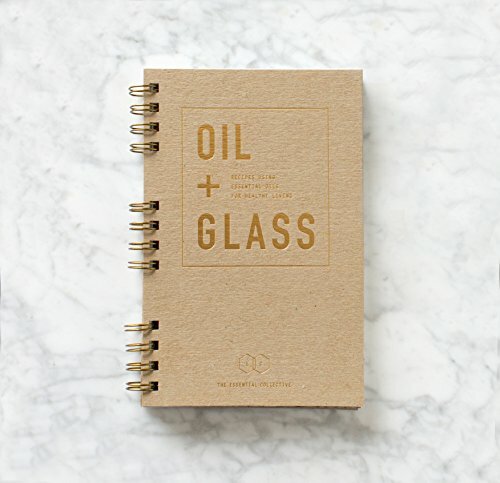 There are so many great products in there!). I signed up with Essential Rewards when I ordered my kit and picked a few items that would get me up to the promo levels. Free stuff….that’s right! There are new promos every month with items that you get for FREE that you might not otherwise have tried. You earn points that you can use to pay for products - hello more free stuff!! Customize your order each month - you’re not stuck with the same items or the same spending amount. Maintain a 50PV order each month to maintain your status. Exclusive ER kits that are available for amazing discounts of some great YL products. There’s no contract so you can cancel at any time…but why would you want to? 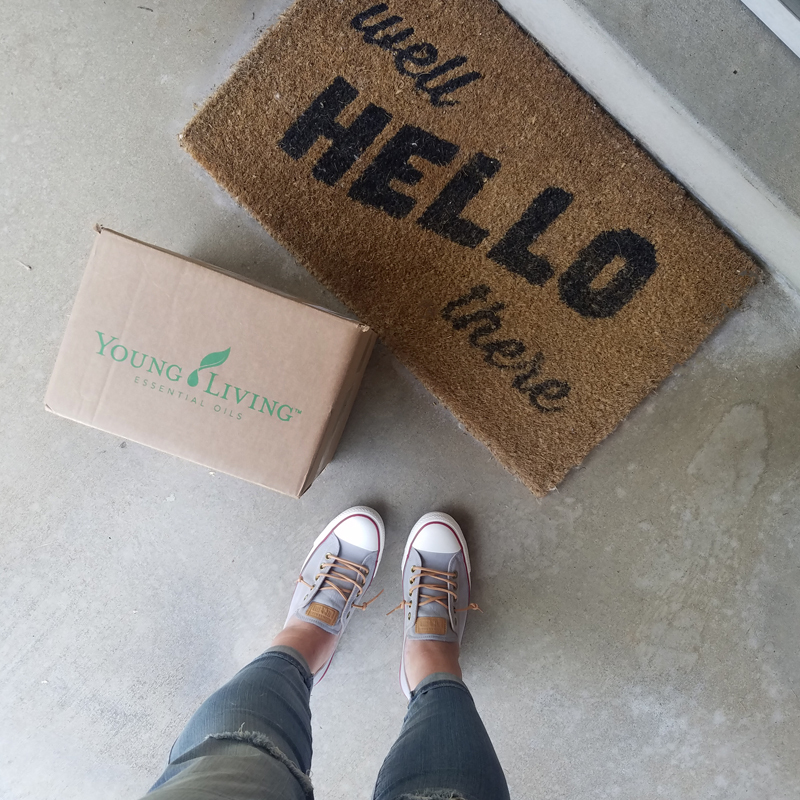 I love when my YL box shows up on my doorstep each month - knowing that I’m bringing healthy goodness into my home every month. Go to your YL Virtual Office - not sure how? Get in touch with your enroller today! Click on “Essential Rewards” in the menu bar (this is also where you’ll change and update future orders). Be sure to note your ER processing date in your phone or calendar to can remember to go in and update your order each month. Set up PV Assist if you would like - it’s a great tool to ensure that your order doesn’t dip below your set amount each month so you don’t miss out on promos. Make sure to check the promos each month to see the great stuff that you can earn for free! 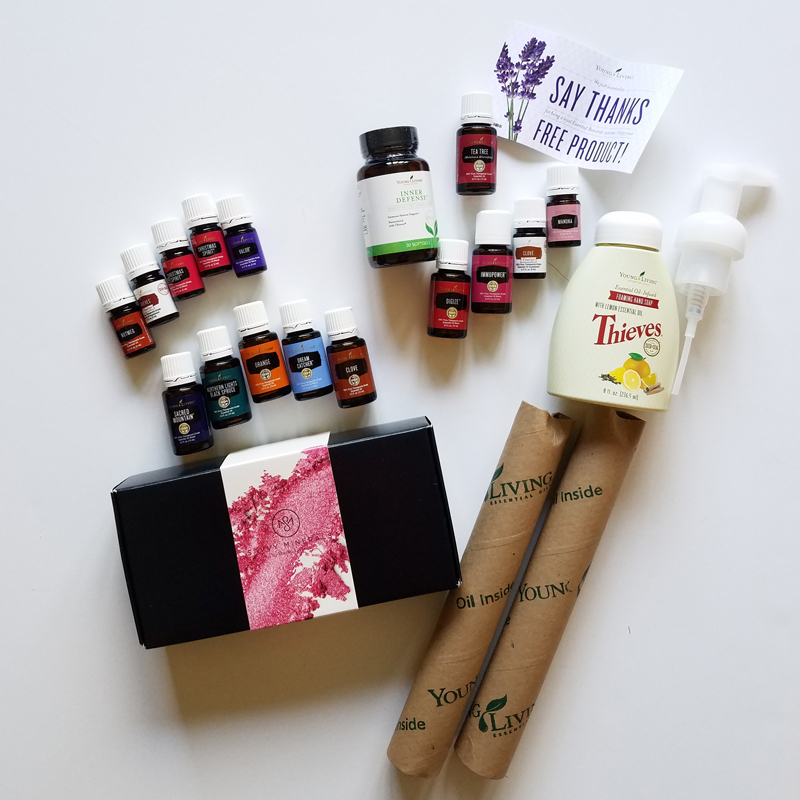 I love that I (currently) earn 20% back on every monthly wellness box through Young Living (not on my quick orders though…so I always spend a little time ensuring that I’m getting everything I might need in my ER order). I don’t get those perks at the other places that I shop for myself and my family. Not a Young Living member yet and want to jump on board and join my team? I would love to walk this journey with you. Click the button below or send me a message and let’s talk it through! 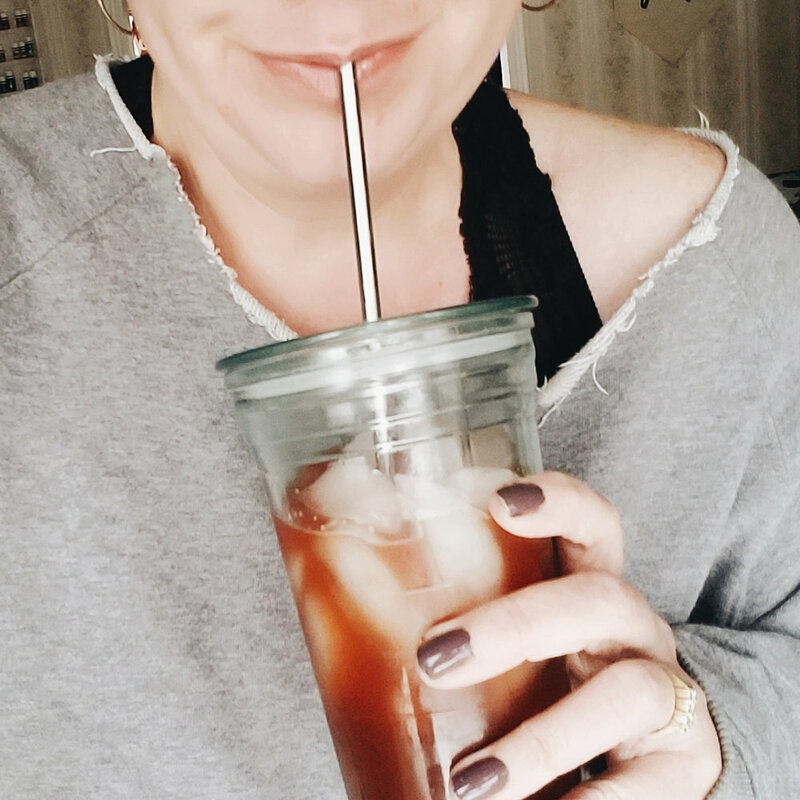 I’m not a huge DIY person (although I love the idea of it!) 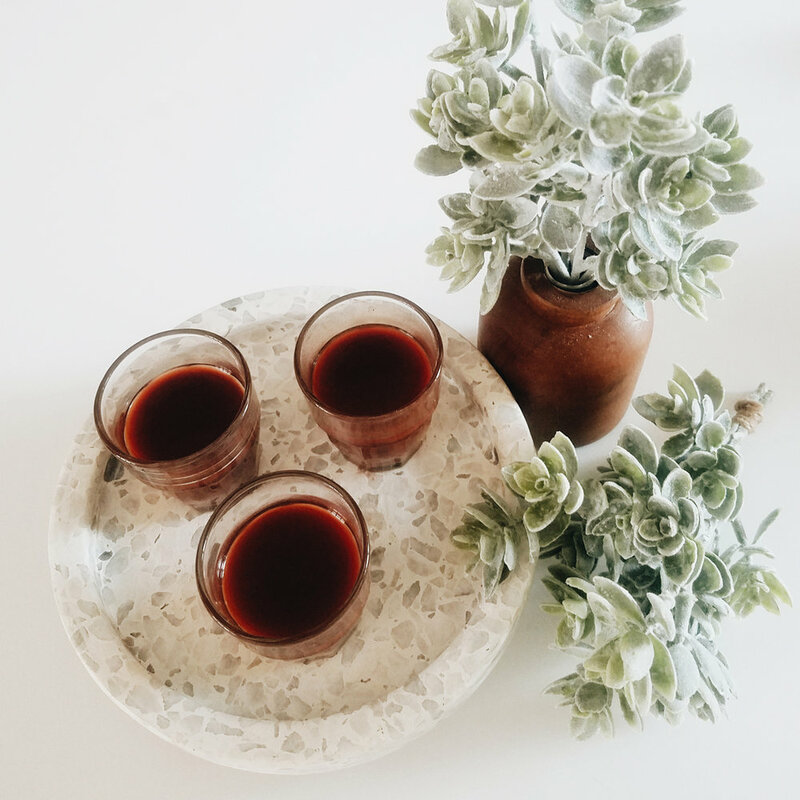 but since bringing essential oils into our home my sister, daughter and I have started experimenting with a few things and we have loved the way that they have turned out. 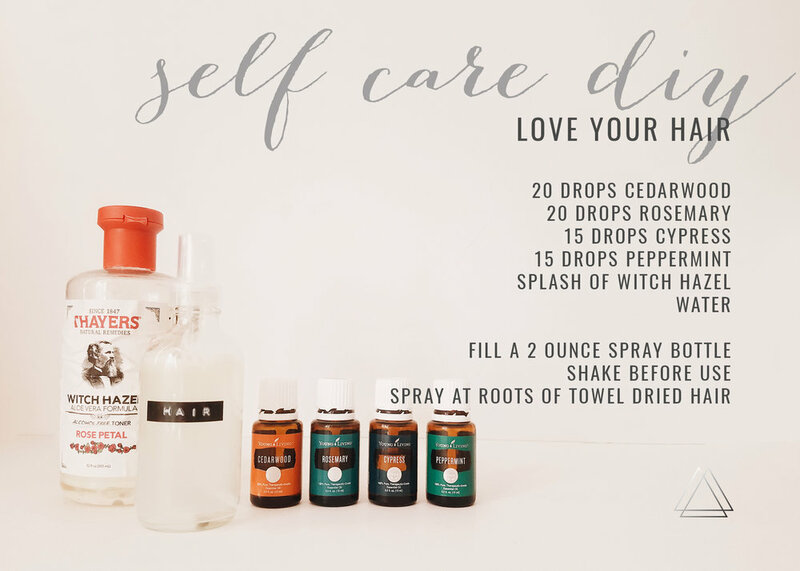 I have read a bunch of different recipes for a spray for your hair and scalp to support your hair growth and in doing so have created a blend that we love here at my house. 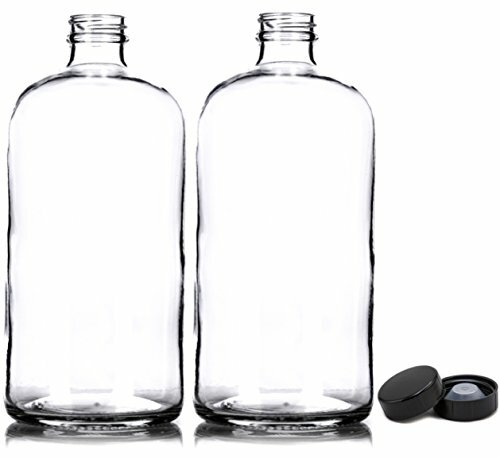 With a 4oz clear glass bottle from Amazon (resources at the end of this post…) use a tiny funnel and add the oils as listed above. 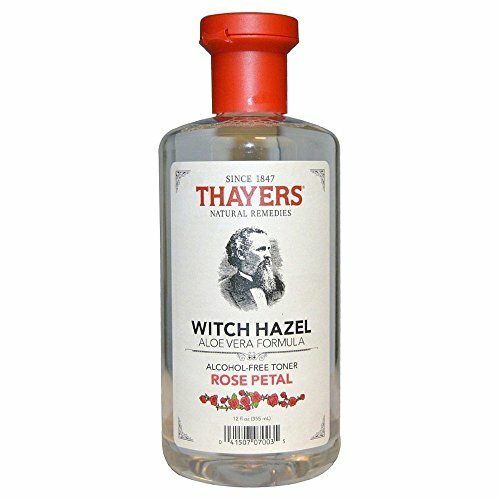 Add a splash of witch hazel for the oils to mix and fill the remainder of the bottle with water. I spray this at the roots of my hair after towel drying and combing through. 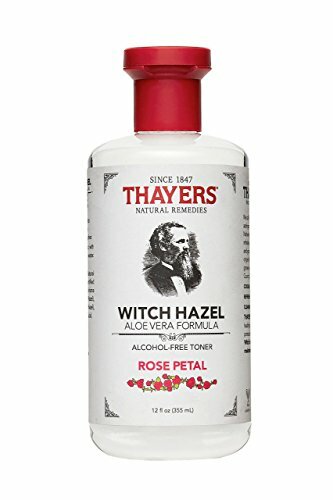 Getting anything near my eyes has always worried me as I have incredibly sensitive eyes but my daughter and I wanted to give this one a try and we have loved the results. Apply to the ends of your lashes only. Using a new and empty mascara tube from Amazon, put the recommended drops into the tube and top off with 1/2 vitamin e oil and 1/2 v6 oil. You can substitute both of those for cold pressed castor oil if you prefer which I will be doing for my next batch. 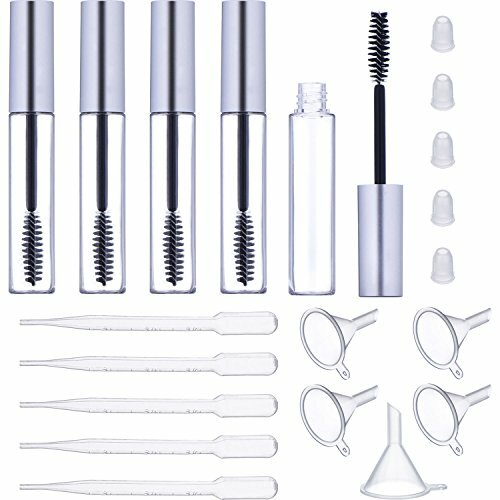 Apply to clean lashes morning and night - ends only. 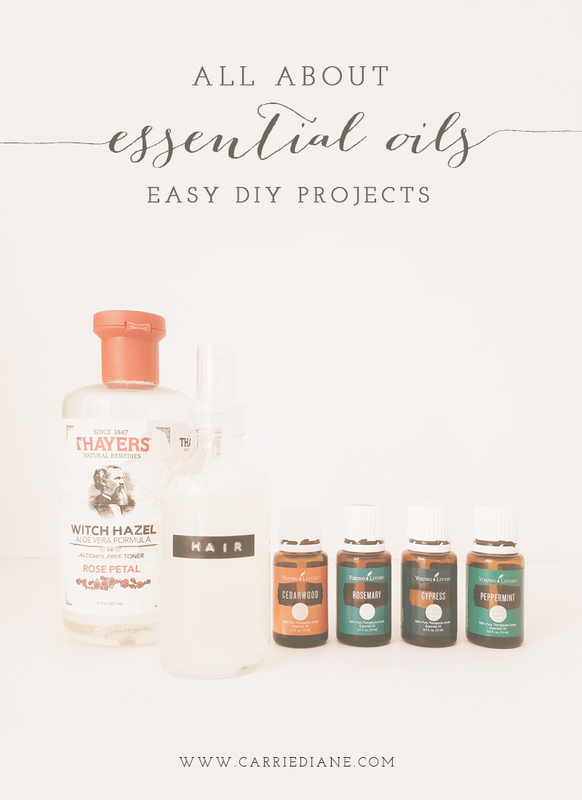 I’d love to hear about some of your favorite DYI projects with essential oils or some ideas on what to try next. the psk | will I really use them all? 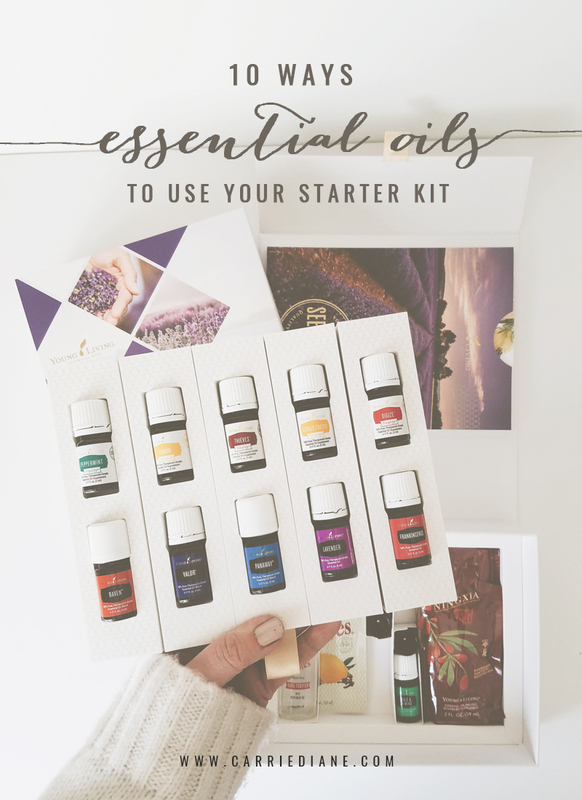 I remember a year ago when my Premium Starter Kit arrived with all of the oils and the information and I was a bit overwhelmed. 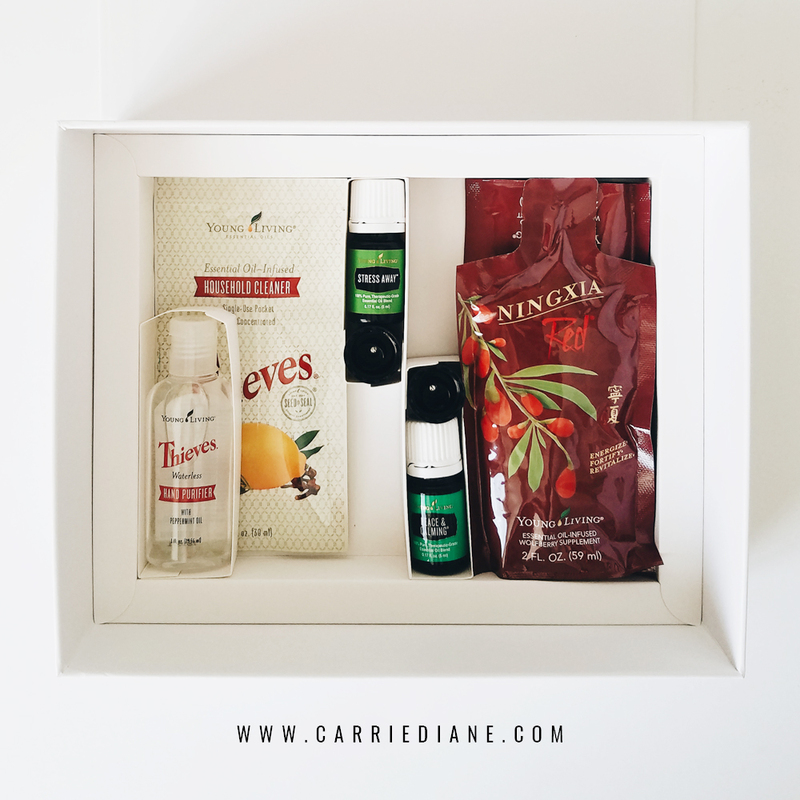 I remember thinking…what on earth am I going to do with all of these oils? 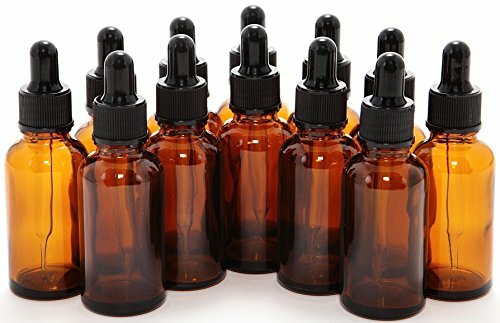 I really just wanted to find a couple that might help support the sleep issues that I had been having (my entire life). But I was also excited. I was excited that our family was taking steps to add this healthy aspect to our lives. I really had no idea where we were headed. 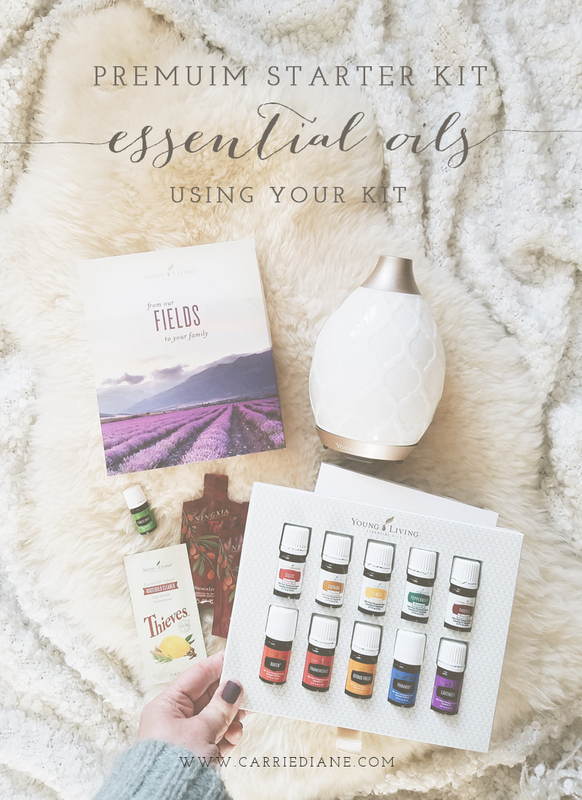 The oils were each used for various things - I used them to diffuse in the various diffusers in the house (as I quickly realized one diffuser was not going to be enough), I used them to make rollers and used them in teas. I used them topically to relieve strain in my joints from too many photo sessions. 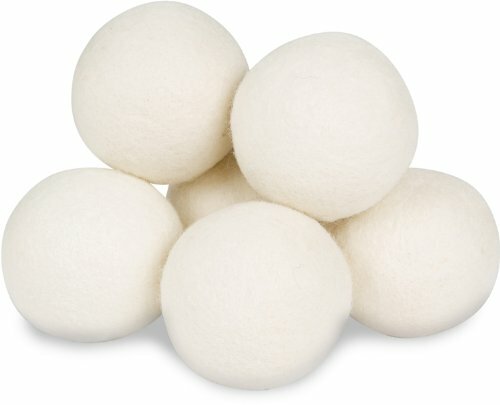 I used them on dryer balls to replace the dryer sheets that I had used my whole life. 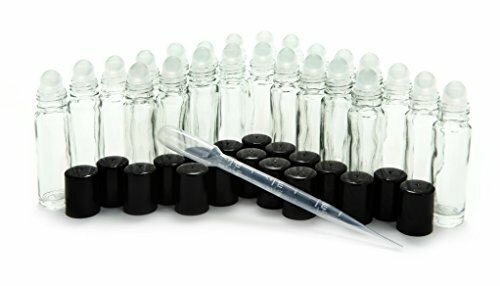 I began to use them in my water and to roll them on my face for skin support. 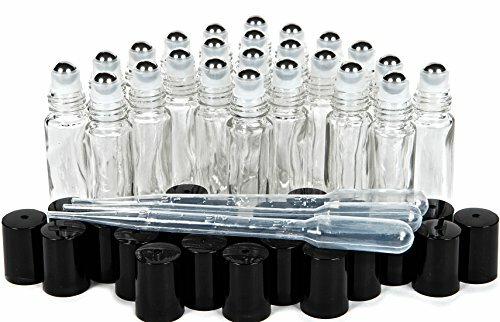 Eventually I found that I needed to replace these little bottles one by one and started adding new and different bottles to our collection…my drawer full of empties is pretty impressive. 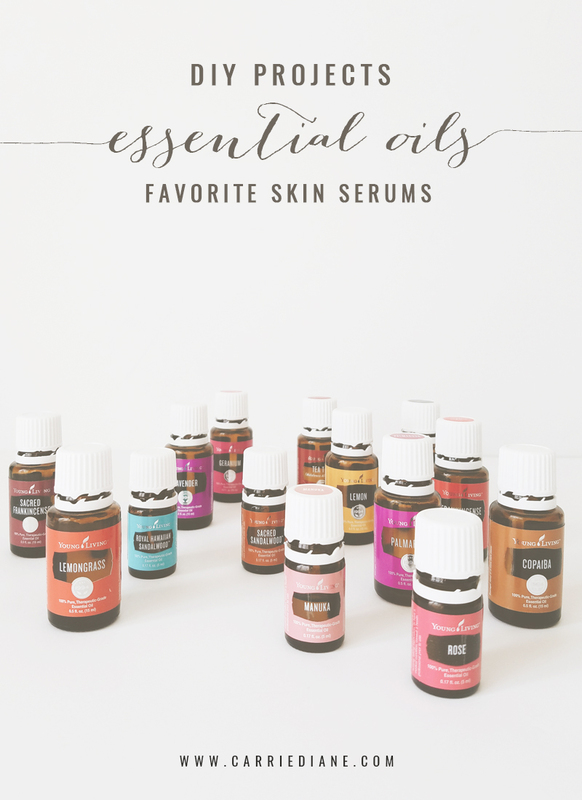 what can you use the oils for? 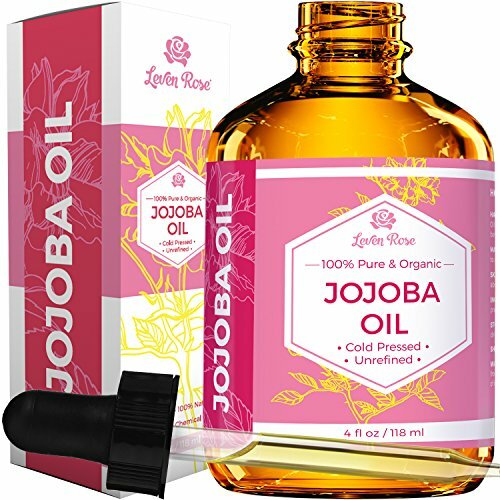 There are so many things that these oils can be used for, some of the different ways that my family has been able to see benefits from the oils. HOW Can you USE THE OILS? Diffuse them, apply them topically, use them internally - but only the Vitality Oils! 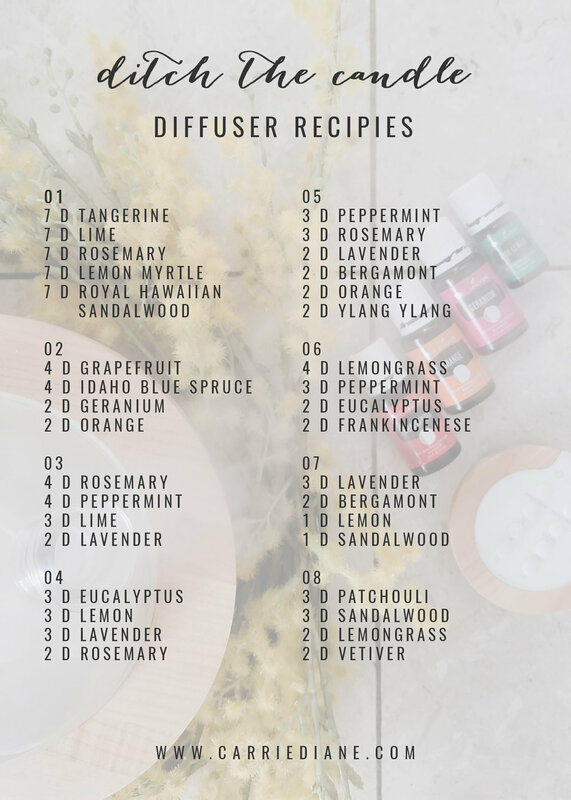 Here are a few sample diffuser blend with your Starter Kit oils - be sure to experiment, there are lots of ways to use these oils for your family. WHAT ARE THE OTHER THINGS IN YOUR KIT? There are two little red packets of Ningxia Red and a little yellow packet of Thieves Household Cleaner. 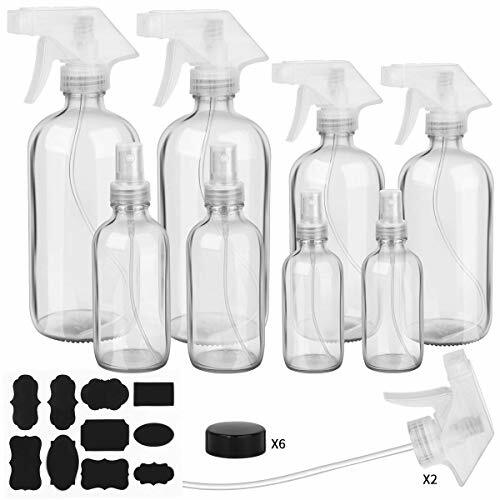 Do not throw these out and do not leave them in the bottom of your kit (don’t forget - there are two levels to your Premium Starter Kit - there is so much goodness in that bottom layer!). 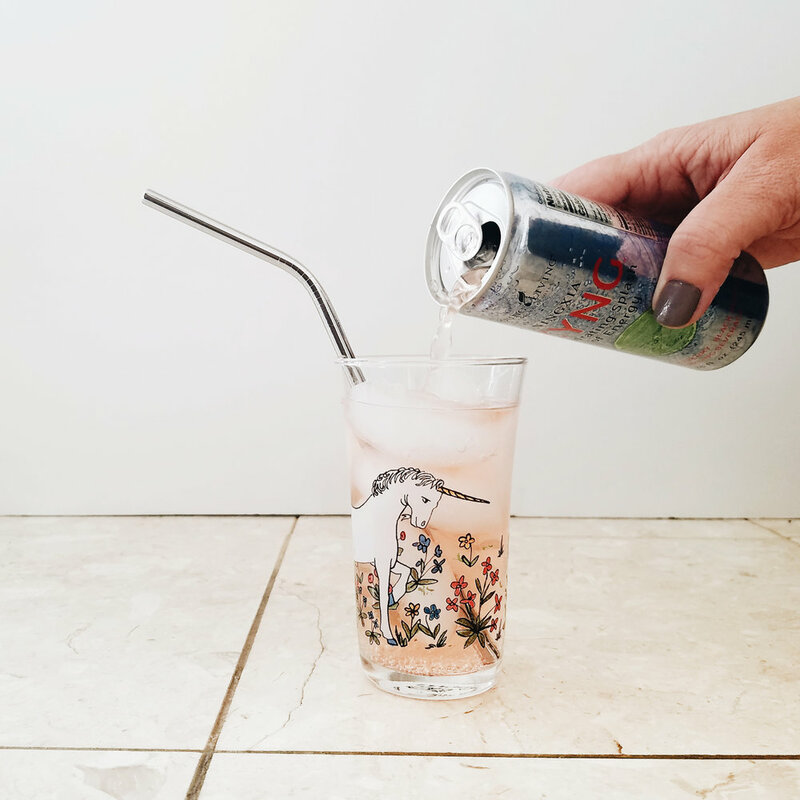 Pop the two red packets into your fridge and enjoy them cold - over ice, mixed with a sparkling beverage (some people love LaCroix with theirs) or just plain - the benefits are amazing and you should really make the effort to get Ningxia into your family’s daily routine. Even my pickiest little one drinks it. 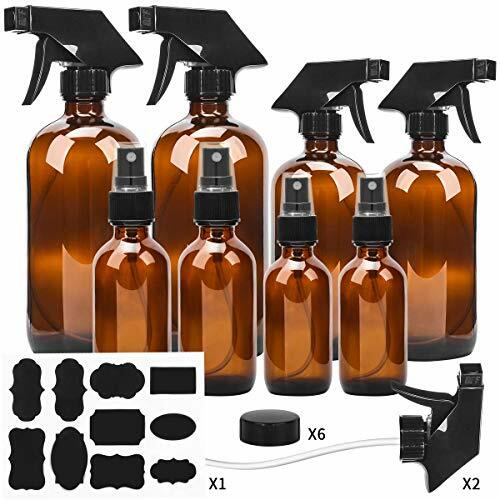 Go grab that yellow packet and a 16 ounce spray bottle and dilute it in water for the safest, nicest smelling household cleaner you have ever tried. 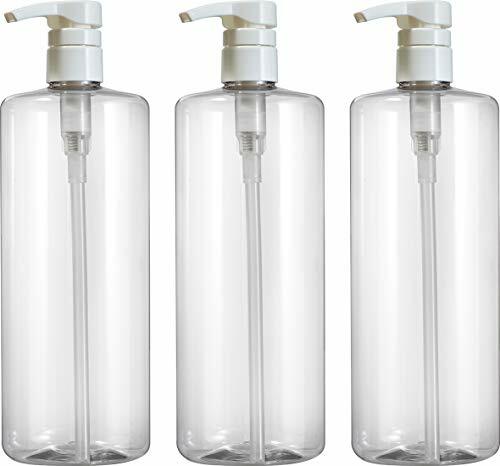 We use this for everything in our home now - mixed with varying amounts of water or other products it makes the best cleaner for all of your needs. There is a little black roller fitament and lid in your bottom tray as well - pop that baby on the oil of your choice and roll on the goodness. 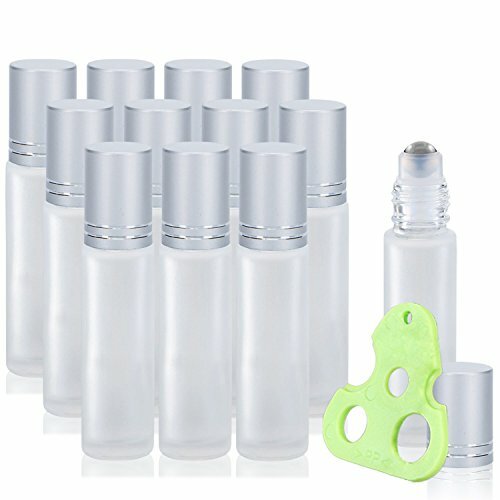 I use a roller top (you can purchase more through Young Living) on my Lavender, my Frankincense and Stress Away (and many other non-starter kit oils). 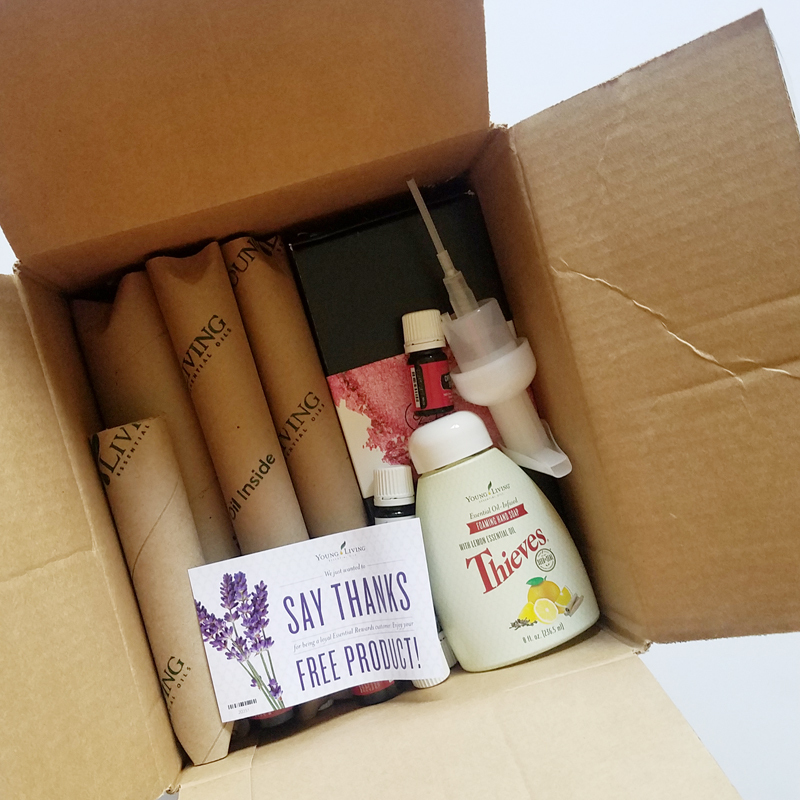 Best of all…your kit comes with a wholesale membership to Young Living. That’s right. 24% off retail on all of the best products for your home and family. If you have a Premium Starter kit that you haven’t gotten the full use out of yet it is time to pull it out and start trying things. 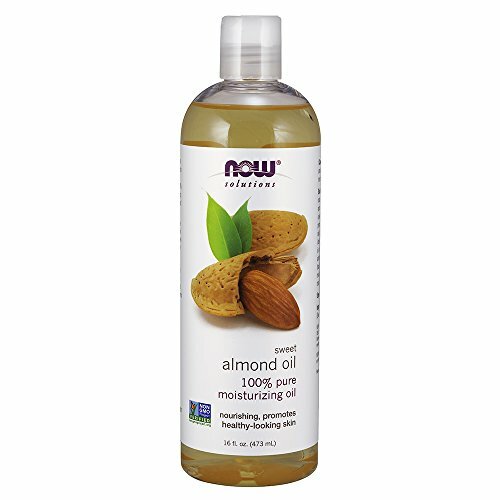 The best way to get the full benefits of the oils is to use them daily. Consistency is the key here. 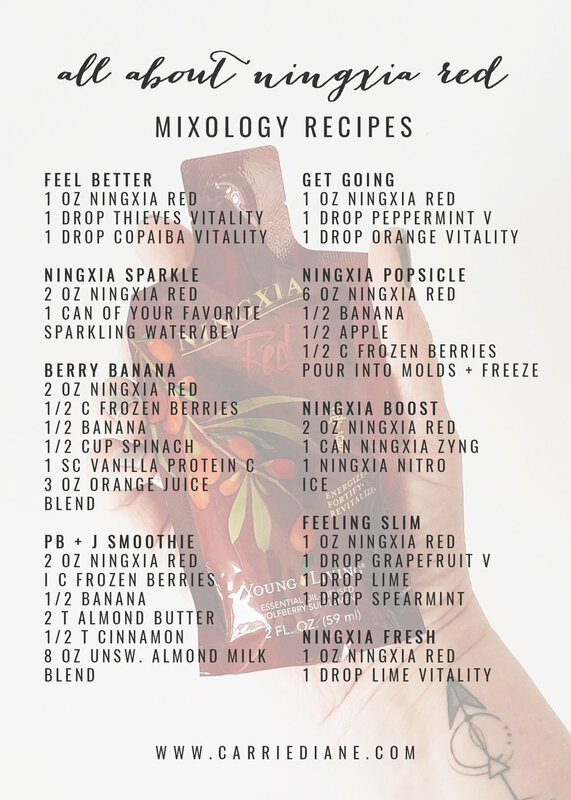 Create routines around the oils and you will start seeing the most amazing results. If you have yet to get your own Premium Starter Kit now is the perfect time…trust me, you want this in your life. I can’t wait to start this journey with you.